I have a new Nacira in Lorient and I am looking for a remorque. I already have conformateurs. Can anyone help source a new or secondhand one. new in France, try Deltanautic Lyon, but can the yard not help you ? I have one. 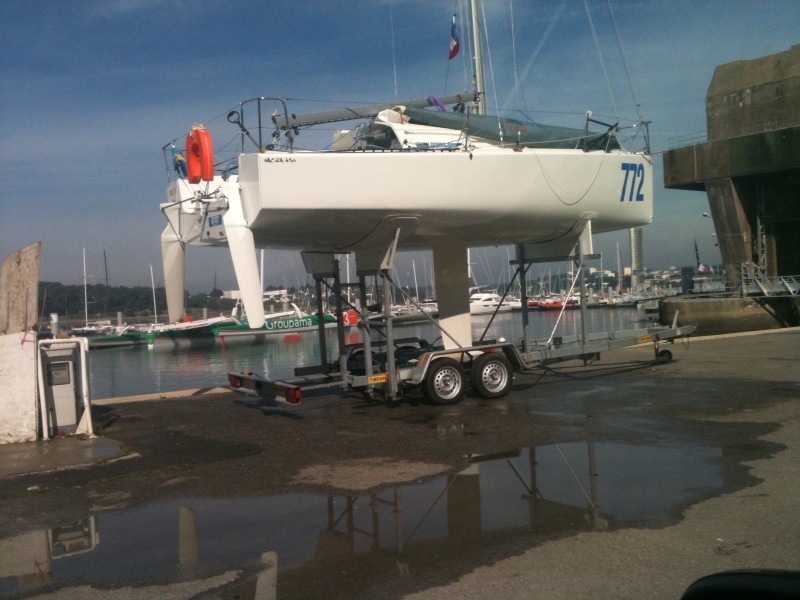 2009. and it is in Lorient.